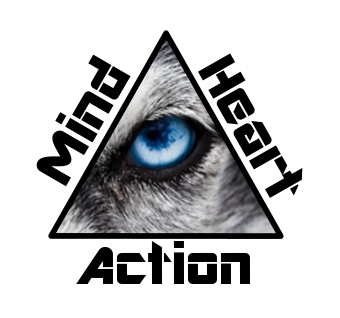 Are your mind and heart in equilibrium? Are they emotionally balanced? If not, then my guess is that external influences are controlling your behavior. We can not control what happens to us, however we can control our response. The key to unlocking this ability is your mind-heart balance. To find life, you must find this balance. It’s a prerequisite.